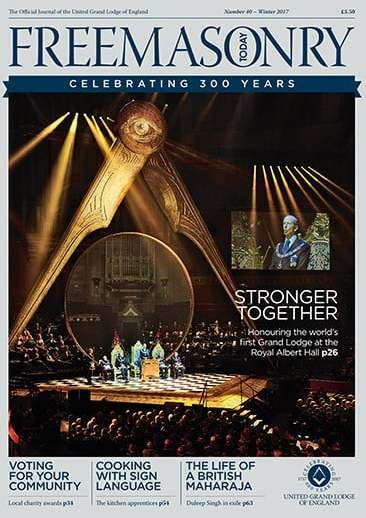 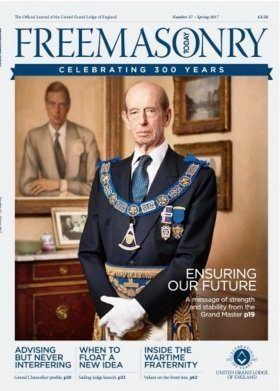 Freemasonry Today is the offcial magazine of The United Grand Lodge of England and is published and distributed quarterly to the home of every subscribing member of a Provincial or Metropolitan Lodge. 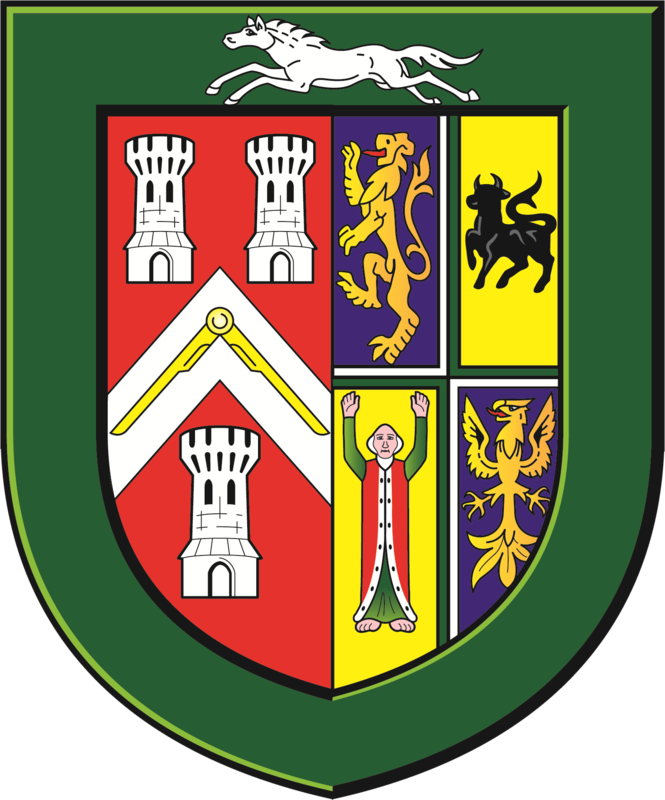 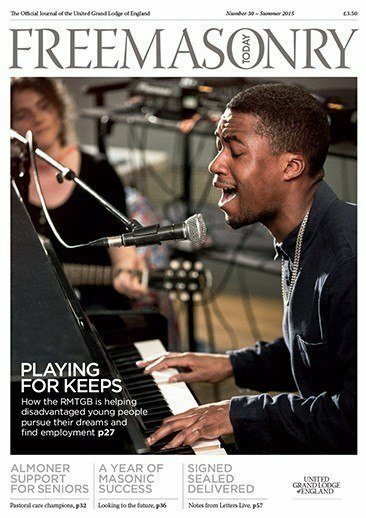 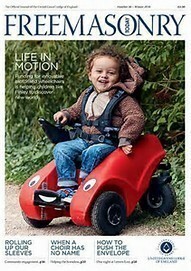 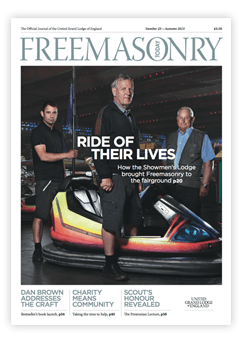 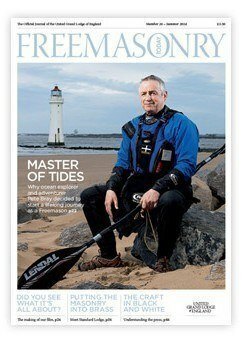 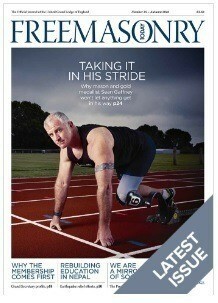 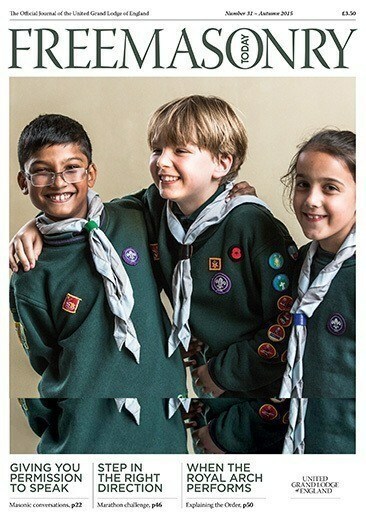 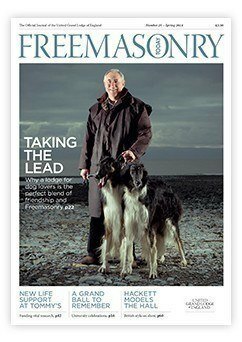 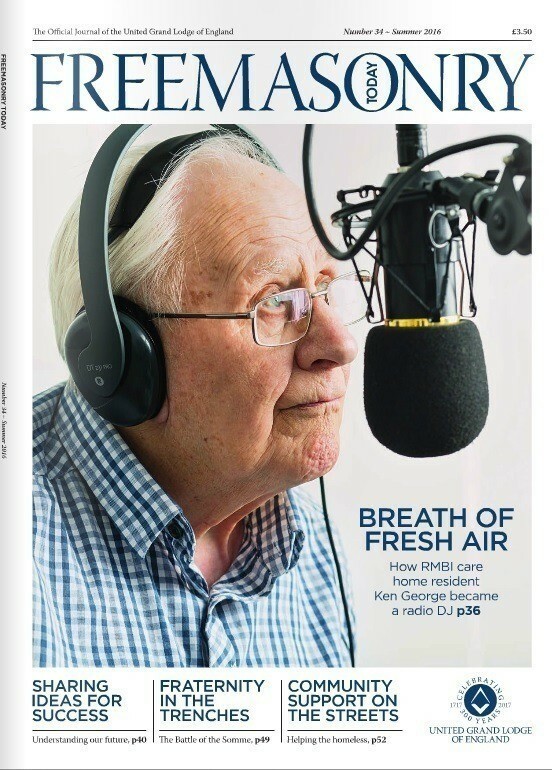 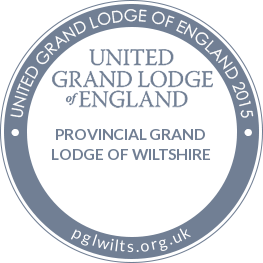 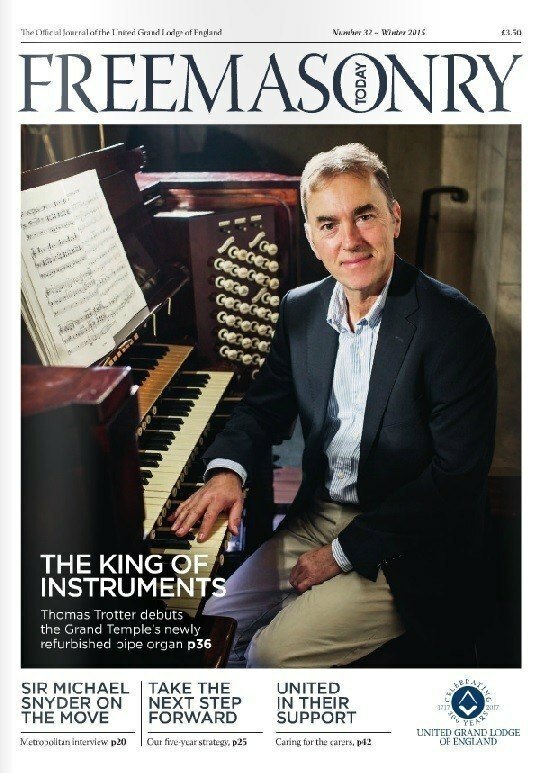 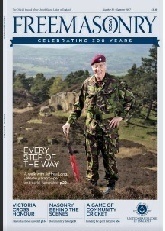 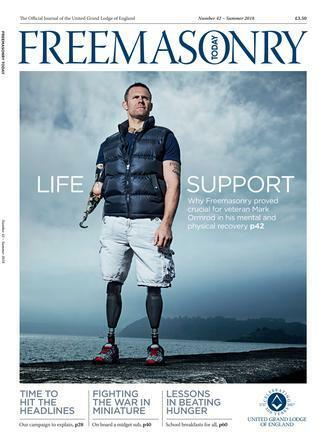 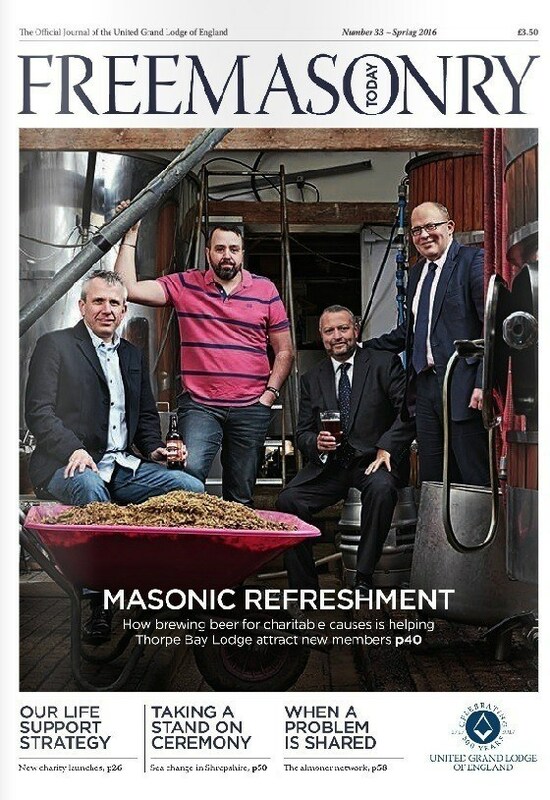 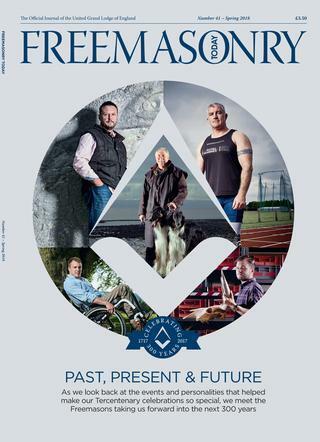 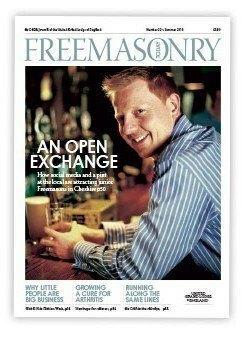 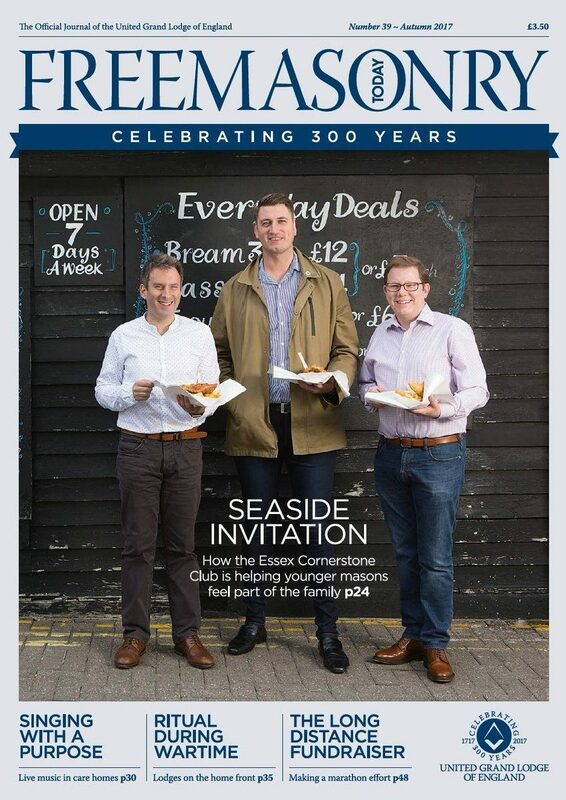 The magazine contains articles and interviews with Freemasons and non-Masons. 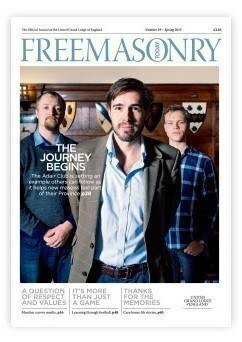 Letter and articles are always welcome. 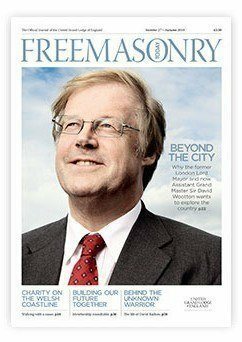  To read Freemasonry Today online simply place your cursor over READ ONLINE and click your mouse.